In this course from the "Earn More You're Worth It" Series you will learn how to handle objections like a professional. Your ability to navigate conditions, get beyond the excuses and handle the objections which occur is what will ultimately separate you from your average or below average competition, increase your closing ratio and increase your income. 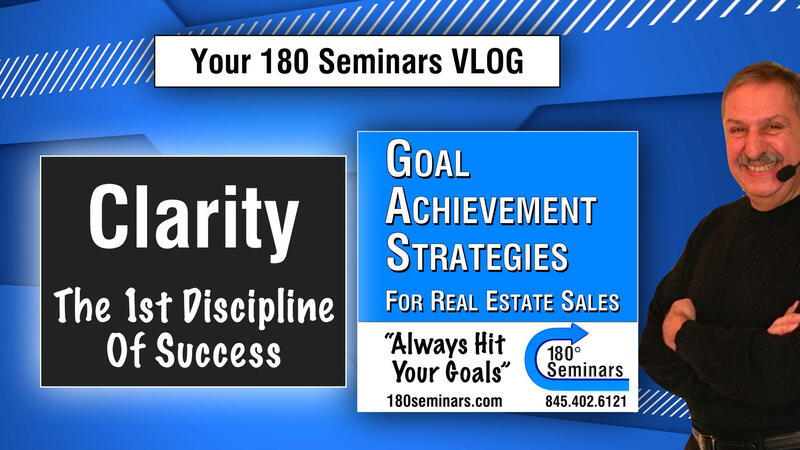 At 180 Seminars we believe that “Success Is A Daily Journey”, not a destination. Make every day count. Be your best. Enjoy the journey. Please know that we are committed to helping in any way we can. 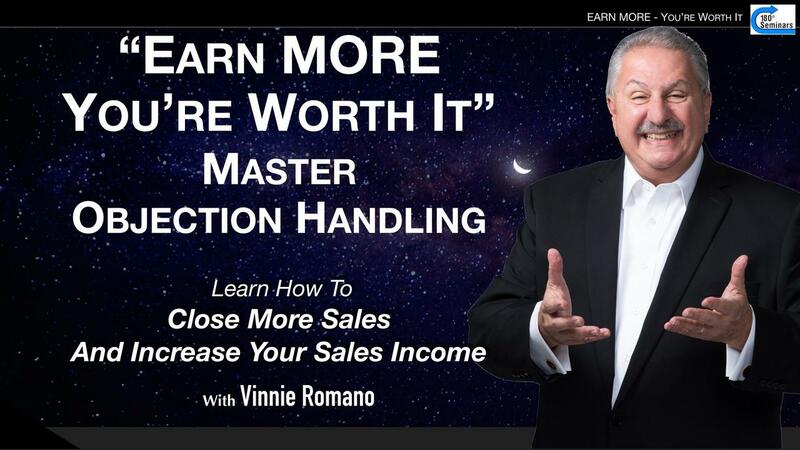 "Earn More You're Worth It"
In this course from the "Earn More You're Worth It" series you will learn how to Master Objection Handling like a professional. Standing out above your competition will increase your ability to close more sales, increase your income and live the life you desire.